Everything looks lovely doesn’t it? 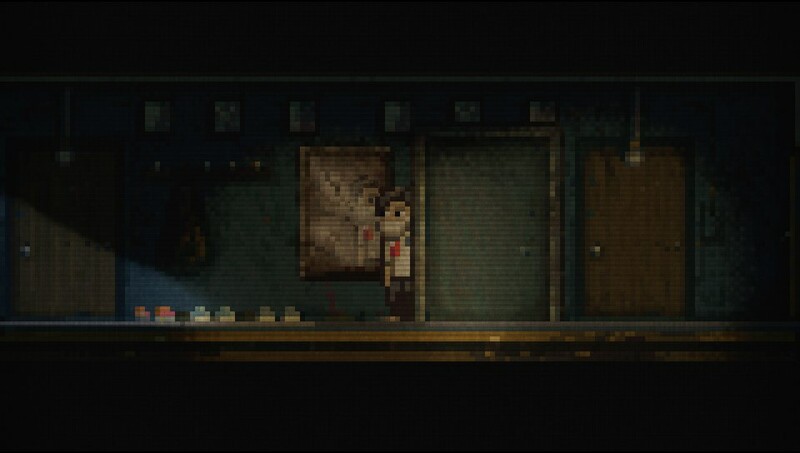 Lone Survivor: The Director’s Cut is done in beautiful pixel art style with your unnamed character awaking after some cataclysmic event, with no real knowledge of who they are, but an understanding that monsters have taken over. It soon becomes apparent that it’s not only the world that is disturbed, your character is also not all there mentally. The story is told through text based dialogue and items that you collect and interact with in a Monkey Island style, throughout this twisted journey. My next Cosplay costume it think. 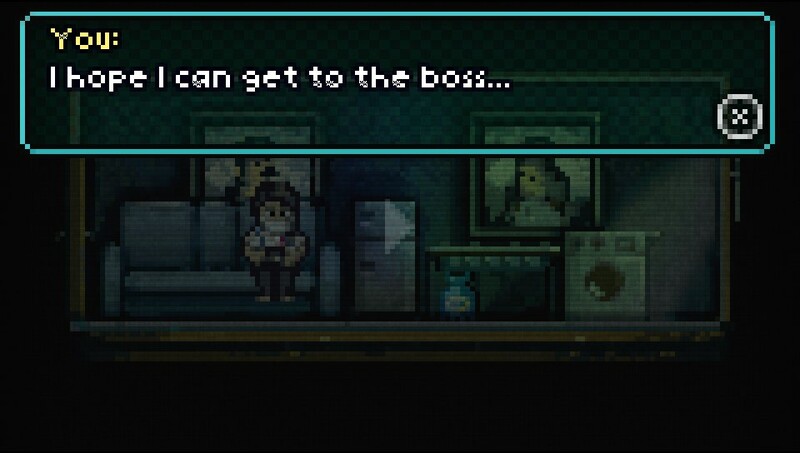 You do encounter weird and wonderful characters as you play and also via bizarre dream sequences, some caused by the consumption of prescription narcotics before going to bed (and saving your game). You are able to explore the world around you in a 2D horizontal manner but at based the in a 3D world, which can be at times a little disorienting. Thank god for maps. I would have had no chance without them. This is why a map is essential it allows you to see the area you’re in, points of interest and areas that are blocked or locked thanks to an helpful legend. The story progresses by adding points of interest for you to explore as a white question mark, serving as a clever way to get you to explore. This would be very easy if it were not for the darkness and those pesky twitchy barely fleshed skeleton beasties. Silly beastie can’t see me sneaking past in the shadows. In a similar vein to Silent Hill audio static starts to pump from your speakers or preferably Headphones to cue that a monster is near by, increasing in volume as you get closer to the horror. Early on in the game there is only one option and that is to turn your torch off and avoid the monster by slipping into the background and shimmying past. When you gain a gun you can shoot them but ammo is strictly limited and they appear to act like bullet sponges. It appears to be possible to get through the entire game without firing a single shot, which rewards you with a Silver Trophy, not an easy feat but adds replay value. 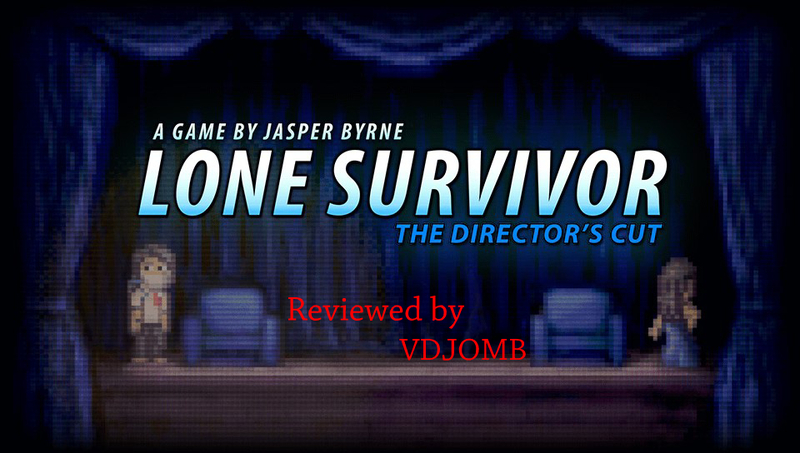 Lone Survivor: The Director’s Cut has a lovely score which adds tension at certain parts or serve as an interesting interlude. One of the bonus tracks was an excellent bit of D&B when you acquire a personal stereo, it’s little nuggets like this that really make this game special. The sound effects work really well, especially when sat on the sofa in the dark with headphones on, adding tension when it’s required. It’s a shame there’s no voice acting but to be fair the game doesn’t need it, the story works really well as text adds to the old skool vibe. The 16-bit visual style may not be to everyone’s taste and the point and click influenced gameplay may also be off putting to modern gamers but they’d be missing out on something rather special. My face mask makes me look like Clean Your Teeth from Stop It & Tidy Up. 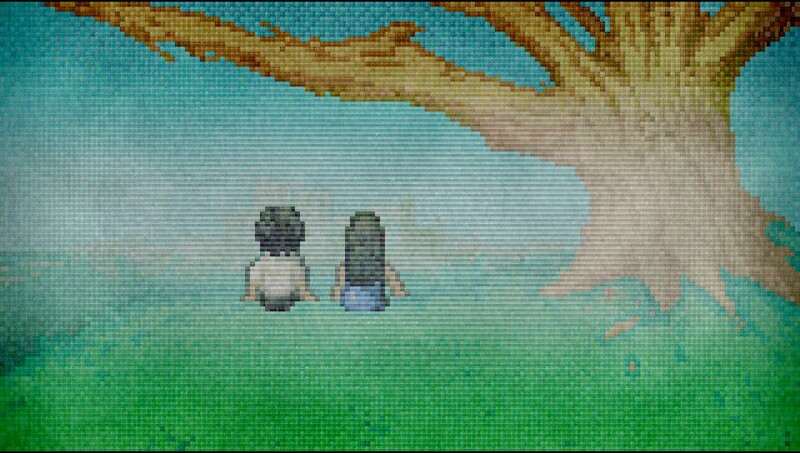 The basic looking pixel art and animation is a clever illusion as there’s some impressive post effects added in, like old celluloid filtering and subtle smoke effects. It also has a very well implemented dynamic lighting system that changes as your flashlight loses juice, adding tension when you’re not sure how to get out of the area you’re in. I’ll be honest when I first started playing I got stuck quite early one, as I kept running out of food and ammo. I decided I was determined to see this game through as I wanted to reach the conclusion and then it clicked. 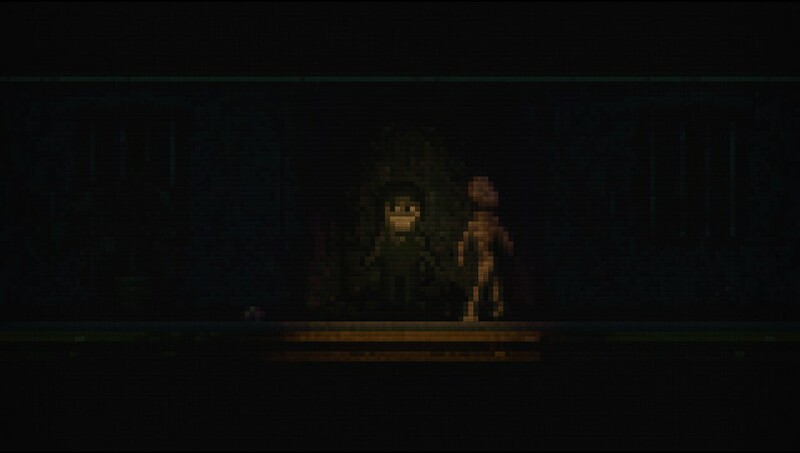 I loved playing this on my PSVita, in the dark with my headphones in. I found a way to gain ammo to a point where I actually had more than anyone could need. 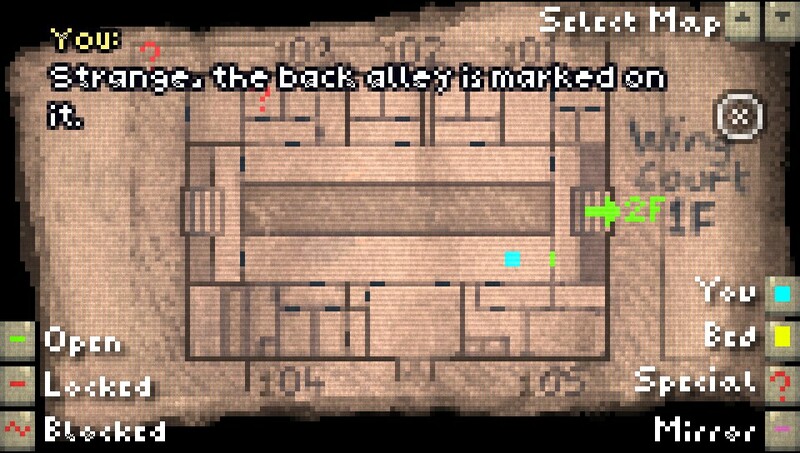 The puzzles in this game ain’t exactly difficult but a few had me scratching my head, especially early on. I did feel at little confused by the games conclusion but this only served to make me want to replay it via Expert mode. This mode removes the helpful prompts but as I’d already played through I felt familiar with the interaction points locations. I’ve also discovered loads I missed on my first playthrough, mainly revolving about a Sleepy Yellow Cat Plush that you find early on. Add to the fact this appears to have an attainable Platinum Trophy and your save can be transferred between the PSVita & PS3 version which you get as Cross Buy. 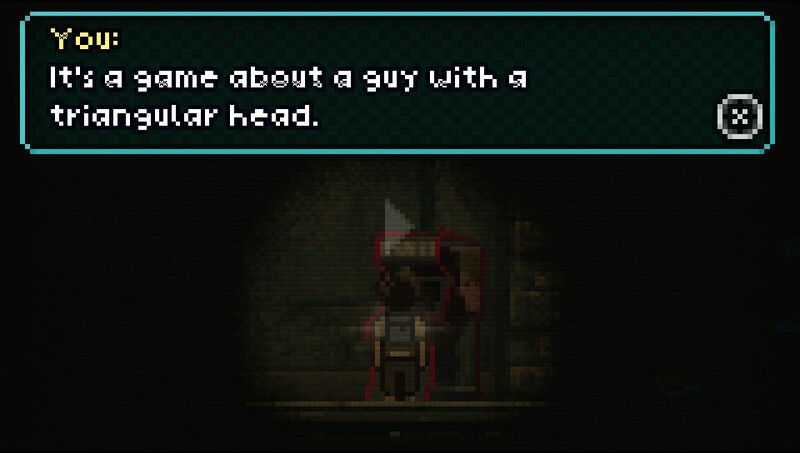 Lots of love given to Silent Hill games, with quite a few hidden self-parodic references. This game feels like a love letter to Silent Hill 2 right down to the use of mirrors reminding me of the first Silent Hill 2 trailer will the lead looking at himself in a gloriously rendered mirror. The theme as the game starts is a guitar based tune that again sets the scene as a homage to a true classic. 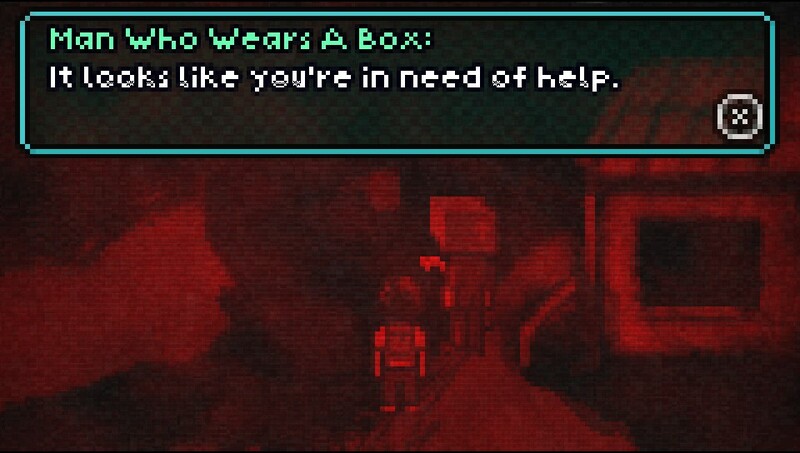 Thus becoming a great game in it’s own right, look past the early nineties influenced visuals and you’ll find a confusing yet enjoyable story with a couple of frights and some genuinely funny moments. 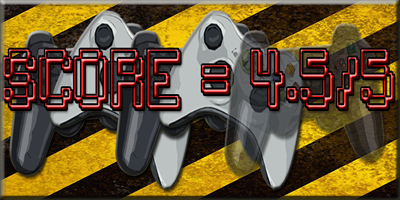 Replayability through discovery and that ever so illusive in an Indie game a Platinum Trophy. Buy it! Review copy supplied by publisher. 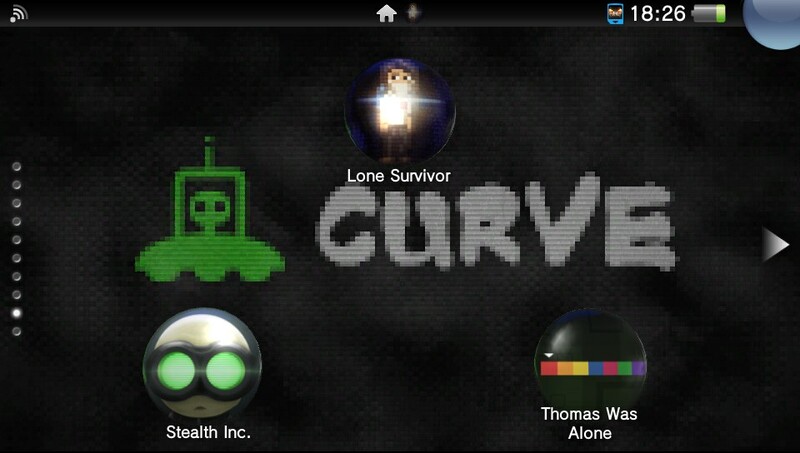 Screen grabs taken by review from PS Vita version, used with permission.